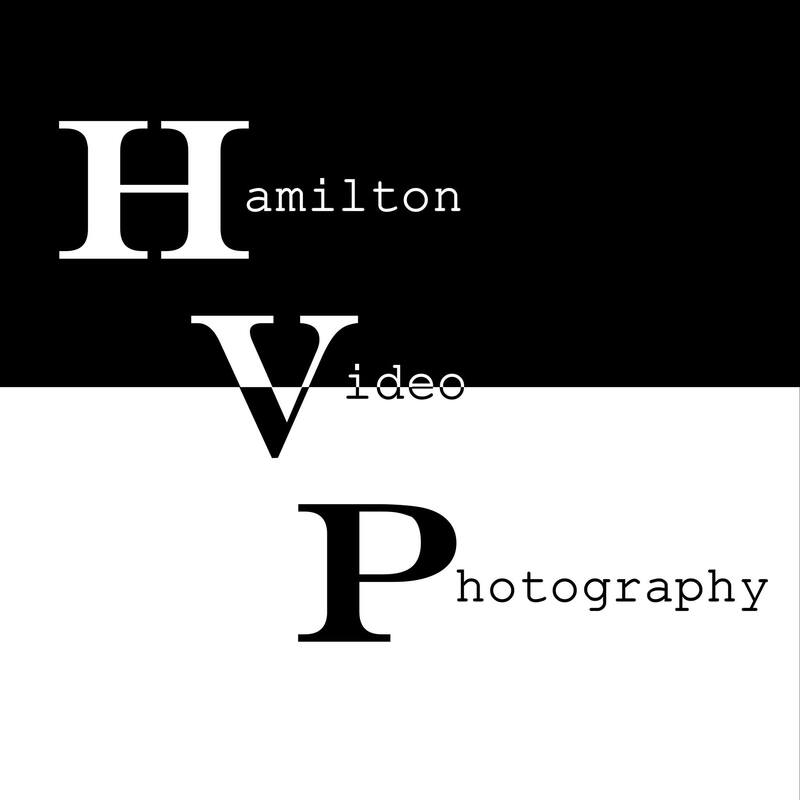 Hamilton Video and Photography, serving the Omaha, NE area, has been in business for over eight years. Our staff includes several talented photographers and videographers, but owner Chris Hamilton works closely with each client to ensure the most personalized, inclusive service possible. Hamilton specializes in providing photo and video services for Omaha area weddings, but is available for all types of event photography and videography. Our style is casual yet artistic, but, more importantly, we allow the clients’ vision to guide their work. Hamilton Video and Photography can summarize their approach to customer service in one word: accommodating. Hamilton doesn’t overwhelm clients with dozens of packages, add-ons or hidden fees that make pricing difficult to understand; we offer one simple, all-inclusive package that exceeds clients’ expectations without breaking their budget. We never set time limits at weddings and special events because we know that video and photos will appear more natural, relaxed and beautiful when clients do not feel rushed. Hamilton Video and Photography has a consistent reputation for excellence and affordability that will make you feel comfortable working with us.